The summer school will be held at the Free University of Bozen-Bolzano, in Bolzano/Bozen, Italy. The university is at less than 10 minutes by walking from the Train Station. 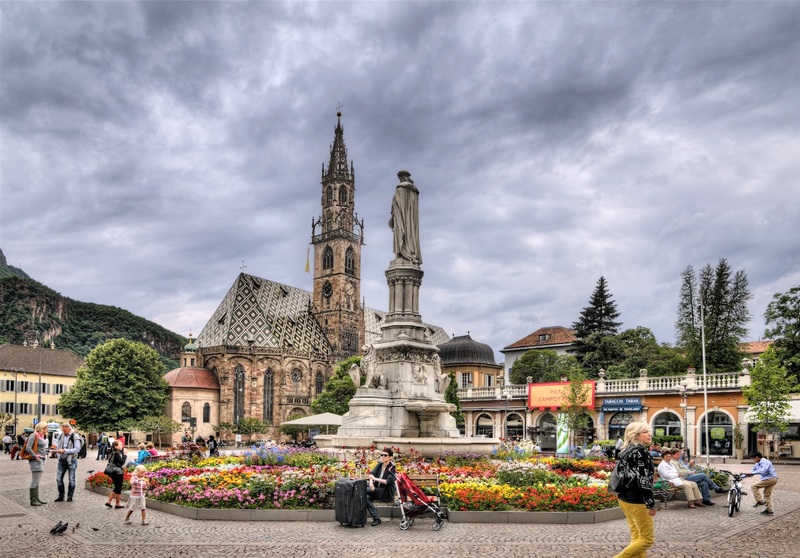 Bolzano/Bozen is the capital city of the province of South Tyrol, in northern Italy . It is a particular place of Italy because it is one of five mainly Italian-speaking municipalities in the mostly Germanic province of South Tyrol. Since 2010, the city is ranked in the top 2 among 107 Italian cities in the quality-of-life survey by the Italian newspaper Il Sole 24 Ore. Read more (Wikipedia). There are several promenades of different levels of difficulty also starting from town. Please see Sentres. 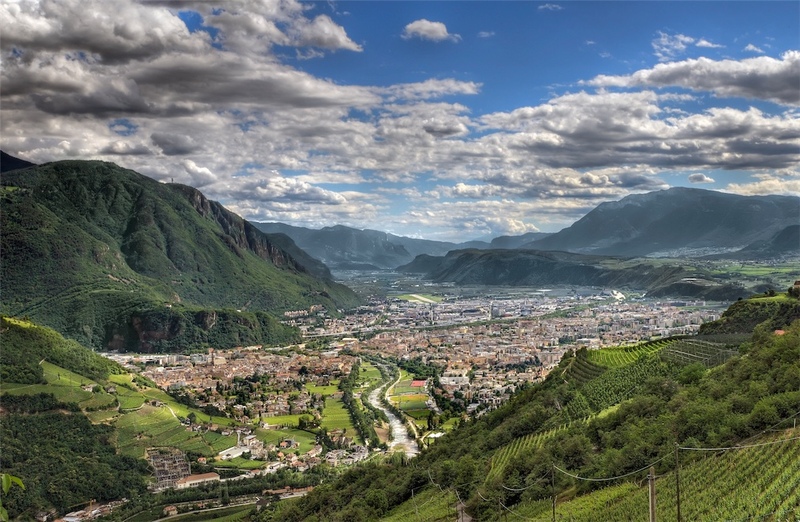 The city’s Tourist board office website provides several information about Bolzano/Bozen. Please contact them at info@bolzano-bozen.it for information regarding venues, sightseeings, trips, food, etc. The current weather forecast is available here.